We have all heard phrases about working hard to be successful or willing to never quit. There are phrases on t-shirts, posters, and even coffee mugs. The great Ben Hogan said to become great at golf, you need to “dig it out of the dirt,” meaning hitting a lot of range balls. I’m sure your parents or mentors have also reinforced the philosophy that perseverance is the key to greatness. Even though hard work is important, I believe many of these phrases leave out an important fact. You must love the sacrifice that hard work requires to reach your goals. Let’s think about someone wanting to lose weight and get into the best shape of their life. They can read some nutritional books, buy healthy foods and even join a gym. Doing this might help them lose a few pounds, but unless they love the feeling of sore muscles and the hours of being in a gym, they won’t attain their ultimate goal. They must fall in love with the sacrifice of being a gym rat, sore muscles and all. In golf teaching, we tell our students they must invest in the work to enjoy the outcomes. I think we need to add into the equation that our students must also love the sacrifice of what will happen to become a great player. Hours working on the range means calluses on their hands and missing out on times with friends. It means getting their body into shape to perform the best it can and knowing they will also be facing a tough mental game. It’s overcoming these challenges that bring the most satisfaction. It’s easy to tell someone to work hard or that they need to push themselves. 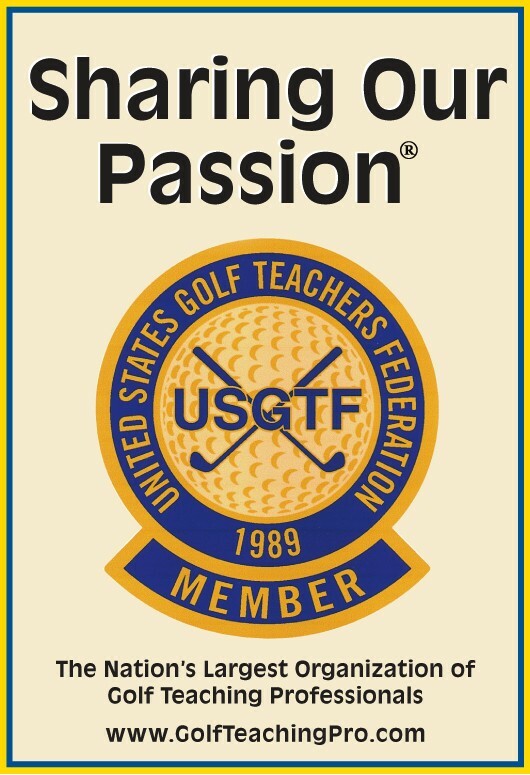 As golf teaching professionals, we need to help our students understand the sacrifices that come with becoming great. No one list will be right; no one list will be wrong. Share your challenges and the resulting successes with your students so they embrace the struggle of becoming great, as opposed to just dreaming it.